Rarely do conservation or environmental issues solely deal with just one group of homogenous people. Most who deal with “on the ground” conservation realize that typically issues have multiple, often conflicting, groups with multiple view points and values. So why do so many attempts as conservation science communication just have one line of attack? I was at a meeting the other day on improving environmental outreach and pretty much the entire plan from the body of collected scientists was “use instagram”. Great for getting to a certain demographic sure, but a method that would be pretty much invisible to journalists, funding agencies, the larger science community, etc. Too frequently all the communication eggs are placed in one basket, and if that one line of attack fails, the entire communication campaign fails. NGOs, who should know better from experience, are often very bad at this. Their entire outreach plan for an issue may frequently involve just one approach – a press release, or a series of posters, a petition, or a big ad in a newspaper. Often the materials are aimed towards the wrong target audience too – preaching to the choir (because that’s easy) rather than trying to change the attitudes and behavior of those in opposition. Scientists are even worse. So often the outreach component of a project is a single tag-on such as “we will produce a website”, “we will have a workshop”, “we will write a press release”. So rarely are different target audiences identified, with multiple messages or methods developed to address these different audiences. Instigate multiple outreach attempts using multiple approaches – if one attempt has limited success, immediately have other tactic to hand. Like a hydra, if one head is cut off, have two grow in its place. Don’t expect sudden, over-night success, but try to build on multiple small successes to slowly changes attitudes and behaviors over time. Many good, experienced, conservation science communicators already think this way, but a large number of conservation scientists don’t. 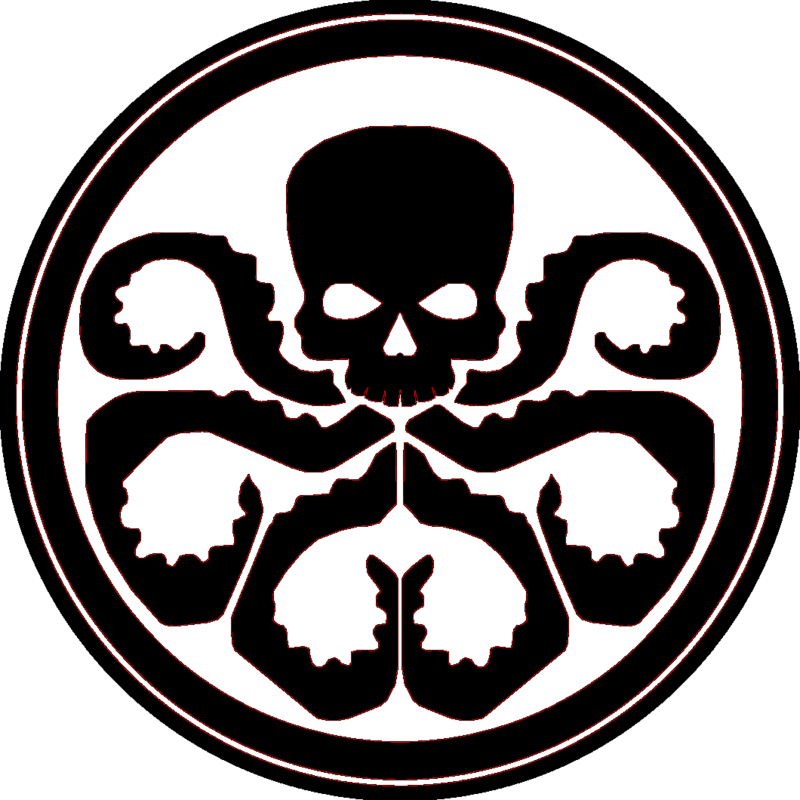 So when thinking about how you are going to communication your science,think hail hydra !